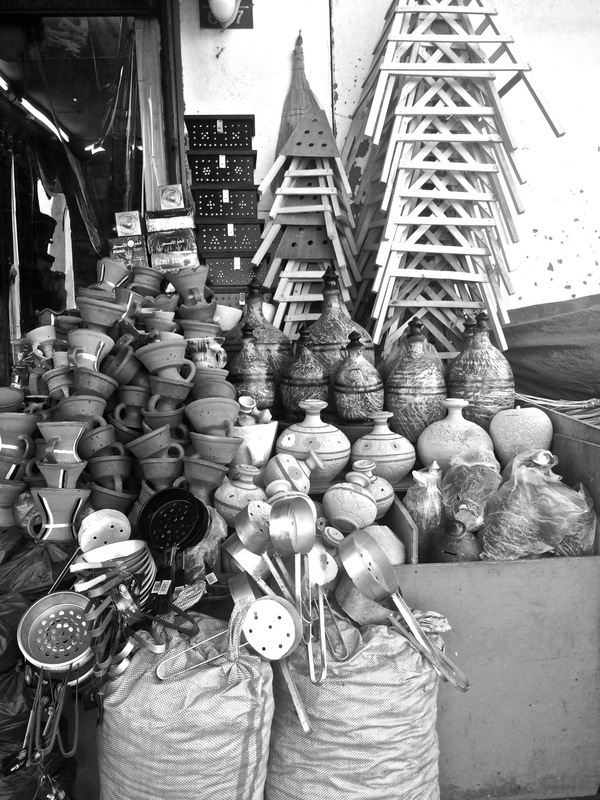 In the very backstreets of Muscat’s Muttrah Souq, hidden from view, lay stacks of a dying art craft. A shopkeeper standing on the side encourages the small number of tourists that have made it the extra mile to stop and look at water pitchers, storage urns, vases and decorative objects. But it’s to no avail. It’s a ghost town of old pretty buildings, uphill roads and empty streets. Here is a craft that dates back to around 2500 BC – like etchings or rock art, it’s significant in mapping social anthropology and archeology. Renowned for pottery traditions, in Oman, there are four pottery-producing regions; Bhala, Musandam, Dhofar and Muslimat. All distinctive in style and technique and a historical testament to the country’s diverse cultural heritage. In these towns, pottery workshops still use mostly traditional methods that include walking barefoot on clay extracted from mountains and riverbeds to soften its texture and mould its form with the hands. But as less and less people buy their handcrafted goods – opting for cheaper materials like plastic instead, it’s not clear what the future holds for these talented artisans.